The crown jewel of Doylestown Boro has hit the market!! 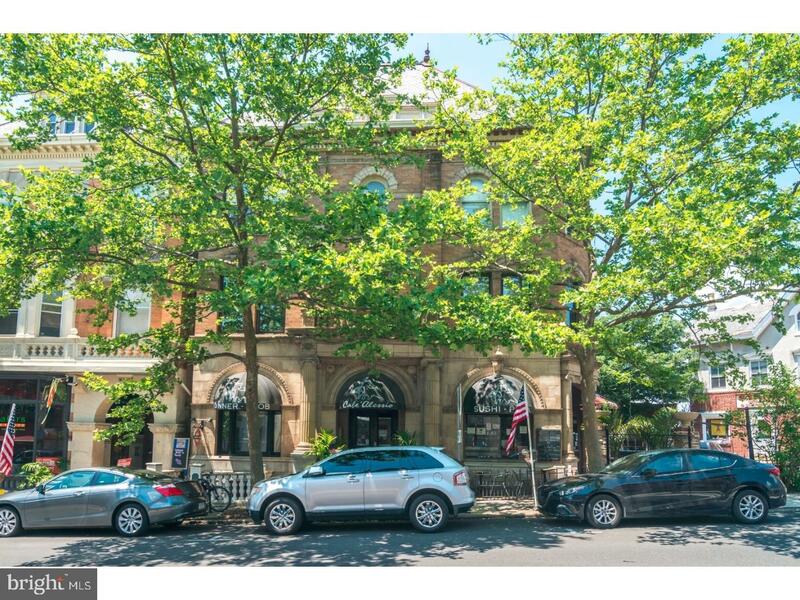 Great investment opportunity in the heart of Doylestown Boro and one of the most recognizable building in the Boro. 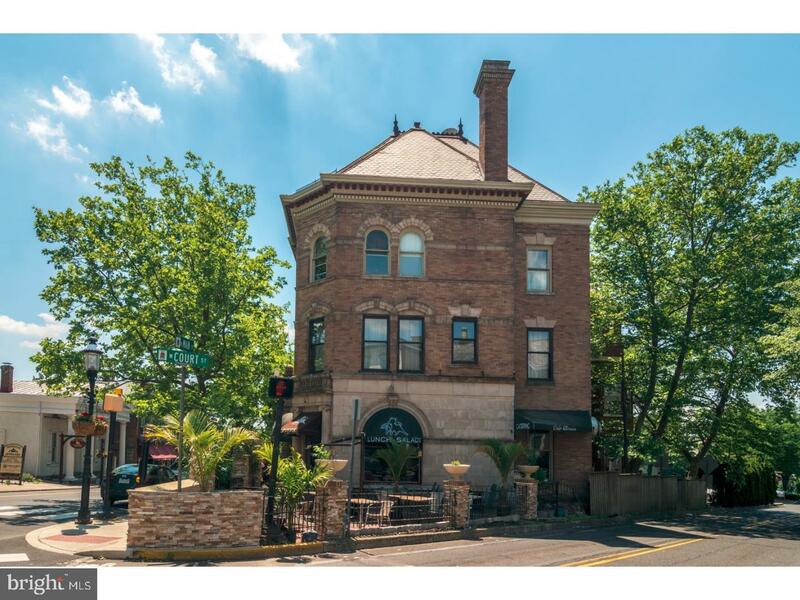 This spacious and historical building sits in a prime location surrounded by restaurants, shops, nightlife and across the street of the courthouse. This building consist of two commercial spaces and 4 apartments with room to build two more apartments in the spacious attic. The first & lower level houses Pronto Italian Specialty Market, second floor has 2-two bedrooms apartments and third floor has 2-one bedroom apartments which is fully leased. The attic is spacious enough to build two more luxury apartments to create extra income. This is an incredible property to add to an investor's portfolio.